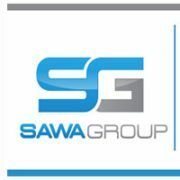 How Sawa Group grew 50 times in 7 years. Benchmark’s security, accuracy and support helped them navigate through a very challenging African environment and has given them the confidence to go after even bigger projects. 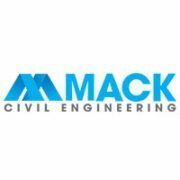 Pricing a lot of similar jobs means a lot of repetitive pricing for Sydney-based Mack Civil Engineering, so they needed a database that they could rely on. 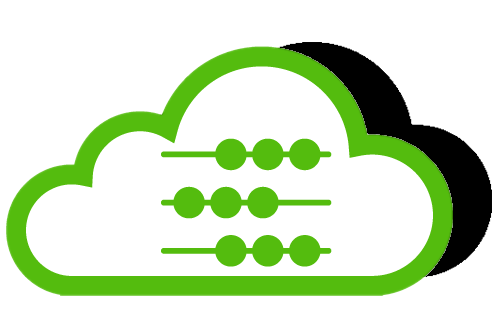 In addition, as a relatively small, but fast-growing company, they needed to contain costs wherever possible. They have managed to achieve both of these objectives with the implementation of Benchmark Estimating Software. Managing Director of BG Contracting, Jonas Paterson, admits that ten years ago the company was pricing ‘on the back of a cigarette packet’. “No productivities could be allocated when bidding items. There was no comparison possible with other projects that we had bid previously,” Jonas Paterson said. 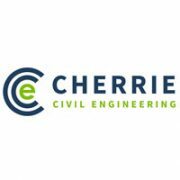 As a new business in the sector, Cherrie Civil Engineering took the opportunity to implement Benchmark Estimating Software when the company was launched in 2015. 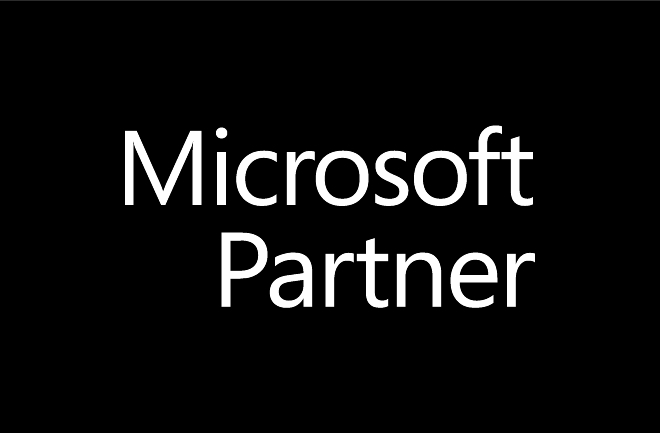 This decision has proven extremely beneficial to the business. 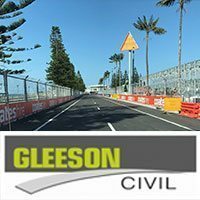 Benchmark Estimating Software a démontré, avec succès, comment réduire de moitié votre temps de chiffrage d’un projet – conférence sur les technologies CCF de l’état australien du NSW. « Utiliser les technologies pour améliorer la productivité » – le thème de la conférence sur les technologies CCF du NSW de cette année correspondait parfaitement aux buts et objectifs de notre logiciel. Benchmark Estimating Software a eu un succès considérable lors de la conférence à Rosehill, NSW, en novembre dernier, et notre thème « comment réduire de moitié votre temps de chiffrage » a attiré un grand nombre de visiteurs. 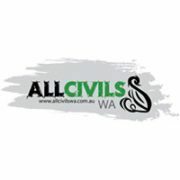 Notre stand a ainsi été très visité, fournissant des informations supplémentaires et des démonstrations en direct. https://www.benchmarkestimating.com/wp-content/uploads/2016/11/thumb_ccf_002.jpg 200 200 Peter Pavisic https://www.benchmarkestimating.com/wp-content/uploads/2016/10/logo@2x.png Peter Pavisic2016-12-01 10:16:472017-01-24 11:12:34Benchmark Estimating Software a démontré, avec succès, comment réduire de moitié votre temps de chiffrage d’un projet – conférence sur les technologies CCF de l’état australien du NSW. 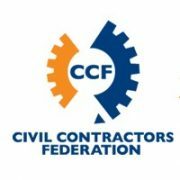 “Using Technology to Improve Productivity” – the theme of the CCF NSW State Technology Conference, is totally compatible with the key deliverables of our software. 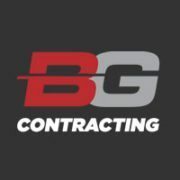 With the newly-released version of our software, the process of estimating with Benchmark Estimating Software has evolved to even higher levels of profitability, productivity and professionalism. 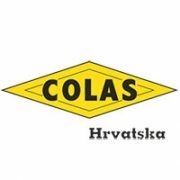 A Colas cégcsoport Közép-Európai Főigazgatósága (CED – Central European Directorate) jelentős mérföldkőhöz érkezetticon_colas_hungaria a Benchmark Estimating Software használatának műveleteire történő kiterjesztésével, mivel valószínűleg az üzletágában Magyarországon elsőként használ értékbecslő programot.